Presenting Bruce American Vintage Scrape, an authentic textured hardwood collection that captures the essence of beautiful American craftsmanship. Individually scraped 5 in. 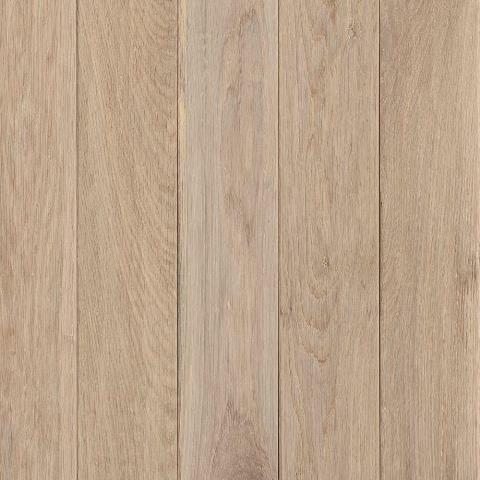 wide planks in random lengths provide ageless charm to any decor, creating the custom look of a vintage hand-scraped floor for less. Love your floor for years to come with the protection of our Lifetime Finish and the assurance of a Limited Lifetime Warranty. 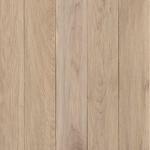 American Vintage Scrape hardwood floors are made with more than 90% domestic content. 25 sq. ft. per case and case weight: 38 lbs.